Why visit the world’s ancient sites? Have you thought of visiting any ancient site? 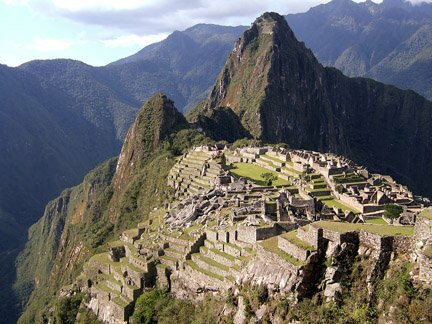 If not, then here is why one should plan on visiting these amazing ancient world sites. A visit to ancient world sites represents an excellent way for anyone to explore the ancient mysterious past of our rich world history. 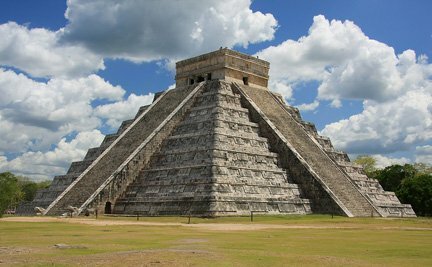 A visit to these world’s most ancient sites can be a great approach to learning in depth about the lost ancient civilizations, their origins, culture, and their incredible achievements including architecture. In today’s information and technology driven world, existence of these ancient wonders still makes us take a step back in the past and think about these ancient civilizations, and their key positions in the world history. 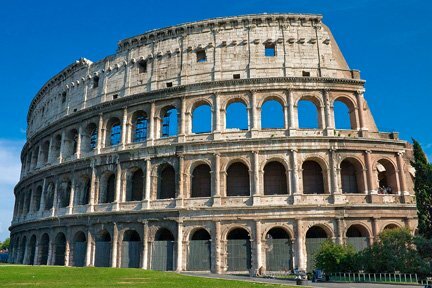 A great number of these amazing ancient monuments including Egypt’s Great Pyramids, Angkor Wat temples in Cambodia, Parthenon in Greece, and Colosseum in Rome still exist today and are in very good condition. 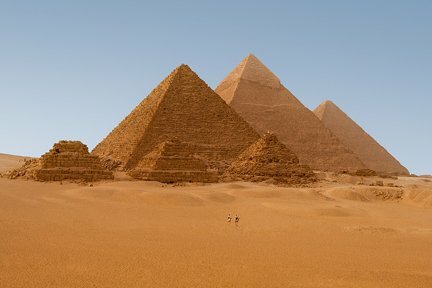 Archeologists around the world are working diligently to preserve the ancient monuments. Sometimes, it can be a race against the time in the process of preserving these ancient historical sites. Now is the time to travel and visit these incredible ancient world sites. Why is it easier nowadays to visit the ancient sites? With globalization and advances in technology, planning for a trip to world's ancient sites has become much easier. World travel is not difficult any more. Online web resources are great in obtaining in depth information on a destination. Online bookings for airlines, flights, hotels, cars, and activities can save time as well as money. Online mapping resources provide further geographical information and even a 3-D satellite view of the destination. This web site is for everyone. 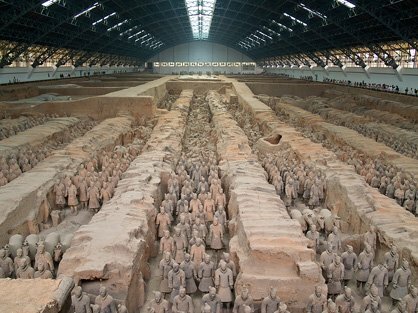 If you are new to these ancient world sites, then you will find the information useful in planning your visit. If you have already visited any of these sites, please share your travel experiences so that others may benefit and you can also read insights from other visitors. 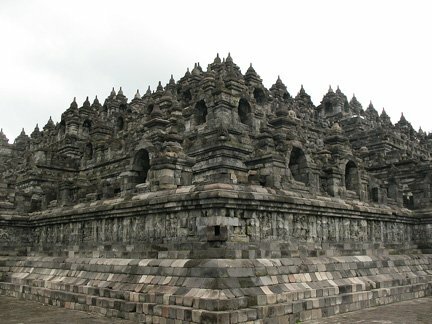 We created this web site to highlight world famous ancient sites that are convenient to visit. 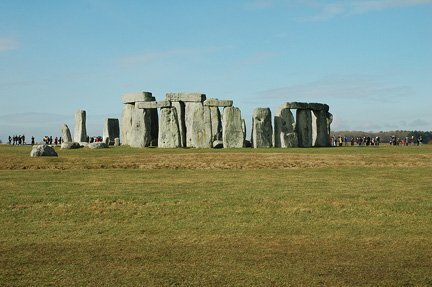 This online guide provides information about the history of these ancient sites, travel and accommodation options, and available media references. 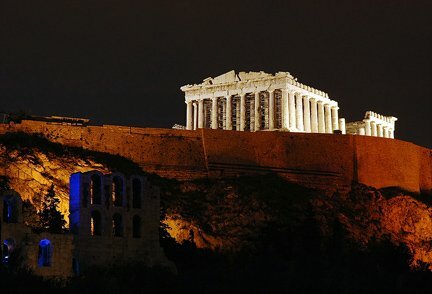 This web site will be focusing on ancient world sites that are at least 500 years old. How is this web site organized? The Historical Timeline will tell you when each ancient monument was built. The continent pages will give you brief overview of its geography, ancient history, and sites. The ancient site pages will provide you with information on that ancient site and useful visitor information. If you have already visited these ancient sites, Share your travel stories pages are for you to share your travel story, reviews, and tips for traveling to these ancient sites. We will be updating this online guide to add more information. Visit us again for updates to current destinations as well as addition of other amazing ancient world sites, and travel stories shared by other visitors. Why wait? 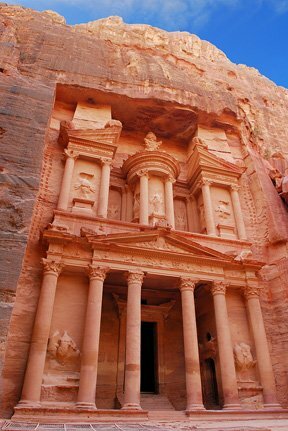 It is never too late to start exploring these amazing ancient wonders! Whether you are an adventure seeker, an independent traveler, or a group taking a guided tour, we hope this information will be valuable for planning your visit.